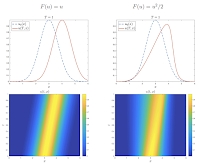 We are interested in high-order linear multistep schemes for time discretization of adjoint equations arising within optimal control problems. 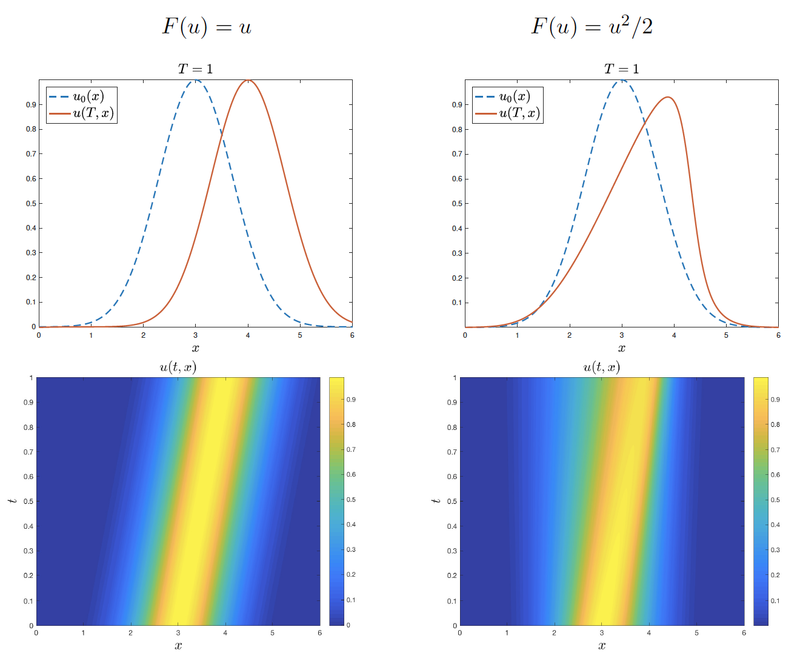 First we consider optimal control problems for ordinary differential equations and show loss of accuracy for Adams-Moulton and Adams-Bashford methods, whereas BDF methods preserve high--order accuracy. Subsequently we extend these results to semi--lagrangian discretizations of hyperbolic relaxation systems. Computational results illustrate theoretical findings.